We love children here at James Memorial. We believe that your children need to be in church and will greatly benefit from it. In a very dark and confusing world, we want to equip your child how to live in it with the truth of Jesus Christ. Statistics show over and over that a person is most likely to accept Christ during their child and teen years. We have many different activities for children to participate in. We have Sunday School for each grade level on Sunday Mornings at 9:45 upstairs in the children's area. Each class has a wonderful teacher who loves children. During our worship service time, we have "Children's Church" for kids kindergarten through 5th grade. At a designated time during the service, the children are dismissed with the teacher and go to their room where they have a lesson and activity geared to their learning style and level. 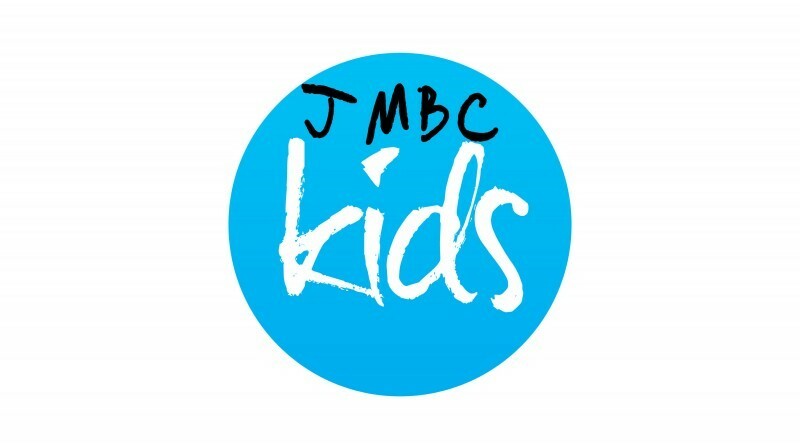 On Wednesday nights at 6:30pm, we have "KIDZ KLUB" for children in kindergarten through 5th grade. The students take part in a curriculum called "The Gospel Project" in which they have activities, study missions, and go through each book of the Bible. Once per quarter, we offer a "Parent's Night Out" when parents can drop their kids off at the church for a theme night and can go enjoy some quiet time together. Kids enjoy food, games, movies and a lesson.